Riverchase is becoming one of the biggest areas for young couples and families to move. From outdoor activities, to beautiful homes, to those who enjoy a little DIY and remodeling action, Riverchase is attracting a new generation of homeowners. After a few years of moving across the country for his job, Nick Handey and his wife, Brooks, decided to plant their roots closer to their hometown of Montgomery and started looking in Birmingham. 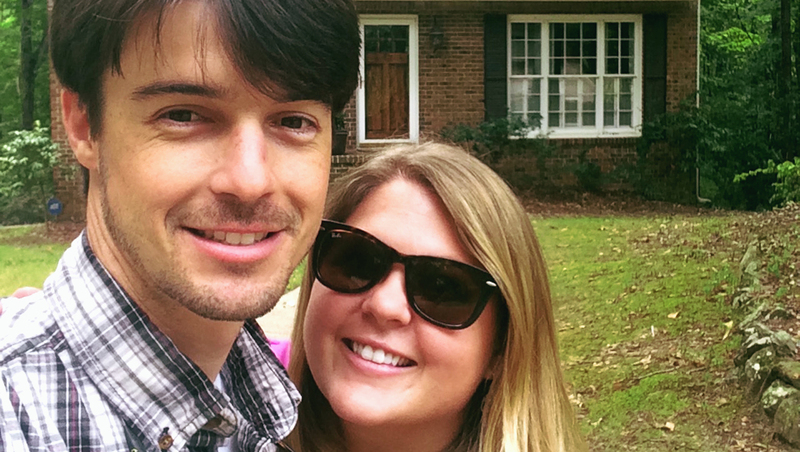 They were searching for a home that was cozy, within their price range, and near all of the great restaurants, entertainment, and activities Birmingham has to offer. They found a charming three-bedroom home in Riverchase and knew it was the place for them. Share this Riverchase story with others.